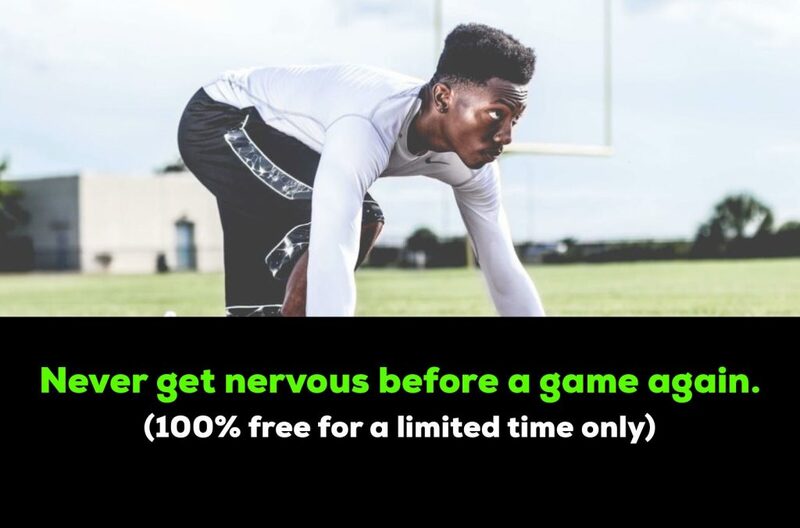 STOP FEELING NERVOUS BEFORE YOUR GAMES! Do you ever get so nervous you wish you were just in the stands and not in the game? Do you feel nauseous or weak before the game? Do you suddenly get tired before you play? Do you simply hope the pre-game jitters will go away? If you said yes to any of these, our program will change your life!